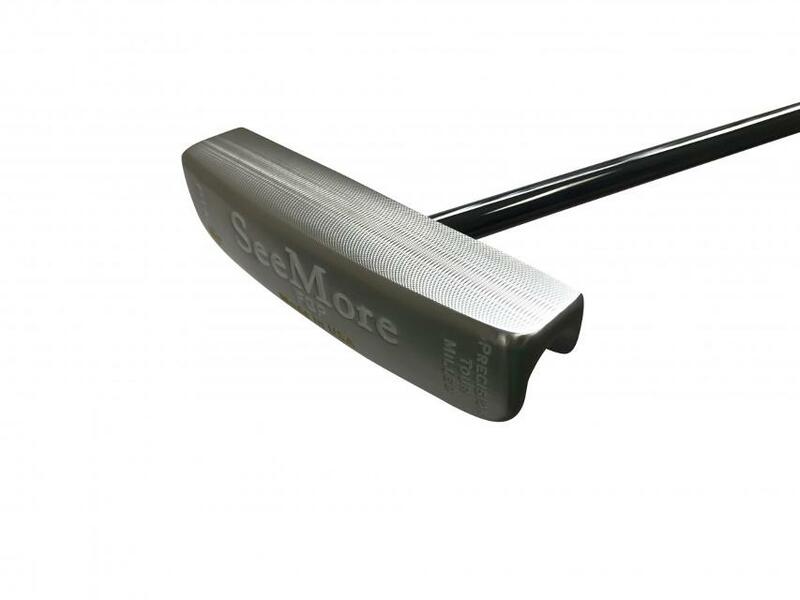 The Precision Tour Milled (PTM1) is essentially the same special model that is played by the 2007 Masters Champion and 2015 Open Champion. Alignment benefits of RifleScope Technology (RST). Straight shaft. Full toe hang. 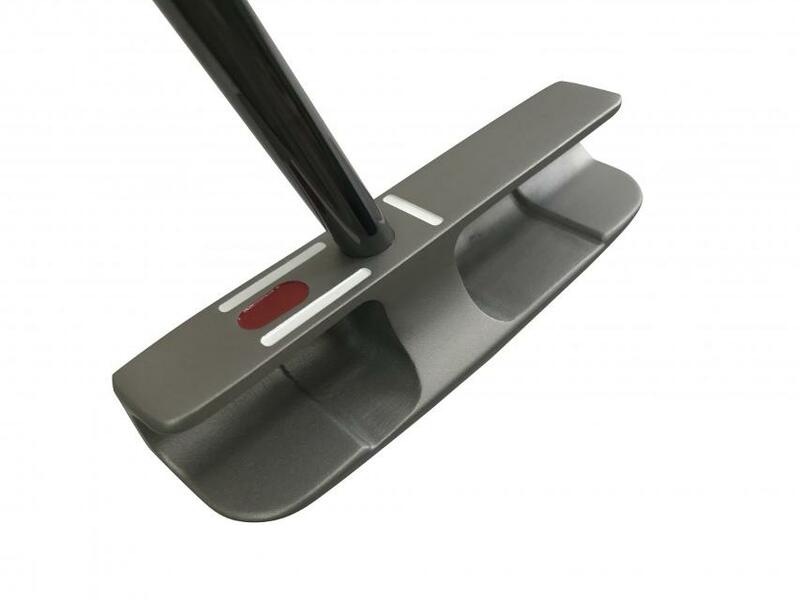 Design and functionality are completely unique to SeeMore, with majority of weight behind center making it very easy to properly release the putter head. Starts with a stainless steel precision cast head made in the USA, and then uses CNC precision milling machines to mill the face, sole, bore hole and RST lines. Full toe hang. 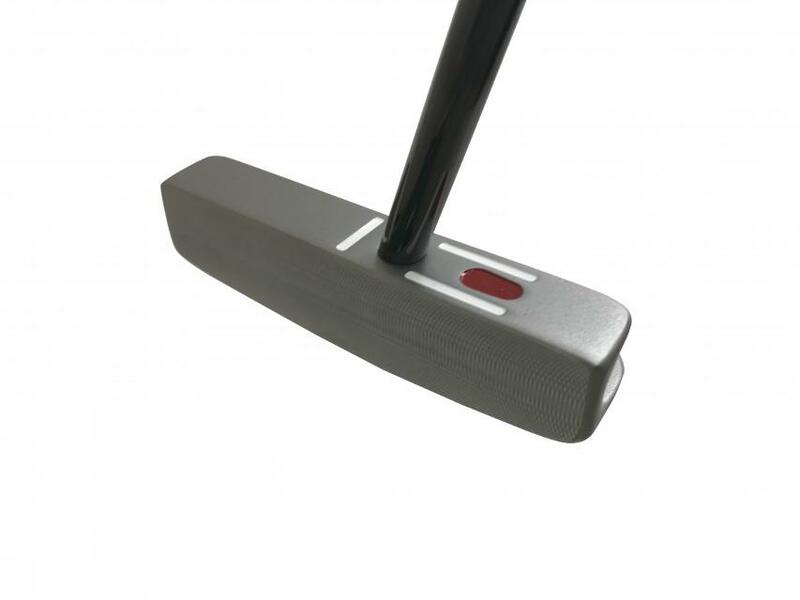 Twirl effect for perfect balancing as preferred on tour (face balanced at impact)*. Material - 303 stainless steel - platinum finish.